Warner Bros. Interactive Entertainment and DC Entertainment have revealed the first ever gameplay trailer for the newest addition to the Injustice 2 roster: Kevin Eastman and Peter Laird’s Teenage Mutant Ninja Turtles! 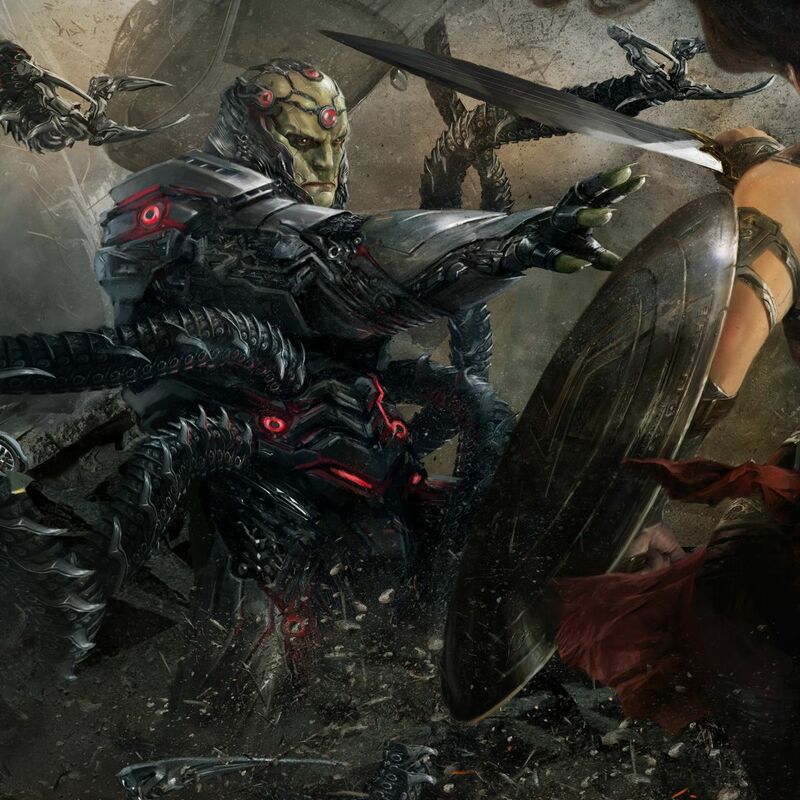 The trailer gives players a first glimpse at how the Heroes in a Half Shell will play as four distinct characters through Injustice 2’s unique gear customization system. 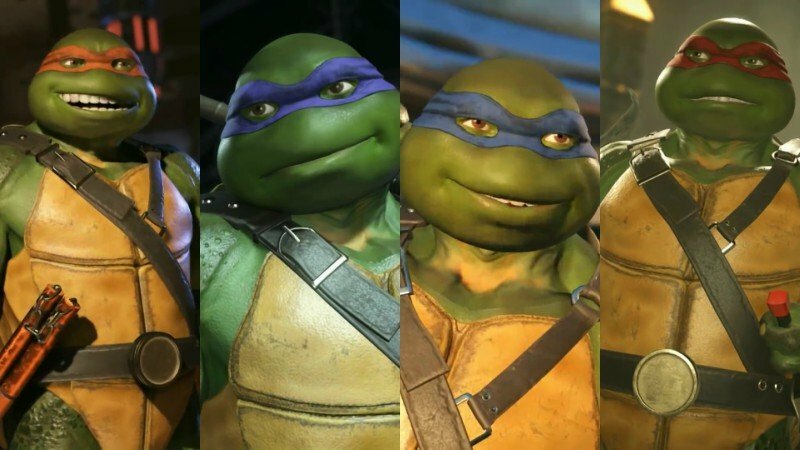 By equipping one of four accessories – swords, bo staff, nunchakus or sais – players will be able to change their character loadout to play as Leonardo, Raphael, Donatello, and Michelangelo. Each will wield their own unique move sets, character powers and special moves. In online and tournament modes where specific loadouts are unavailable, players will be able to select each individual Turtle from the character select screen. The Teenage Mutant Ninja Turtles will arrive on February 13 for players who have purchased the Injustice 2 Ultimate Edition, Injustice 2 Ultimate Pack or Fighter Pack #3, and will be available as a standalone purchase beginning February 20 from the PlayStation Store, Xbox Store, Steam, and Microsoft Store for $9.99. Featuring a massive roster of DC Super Heroes and Super-Villains, Injustice 2 is available now for the PlayStation 4, Xbox One, and PC. You can order your own copy by clicking here.